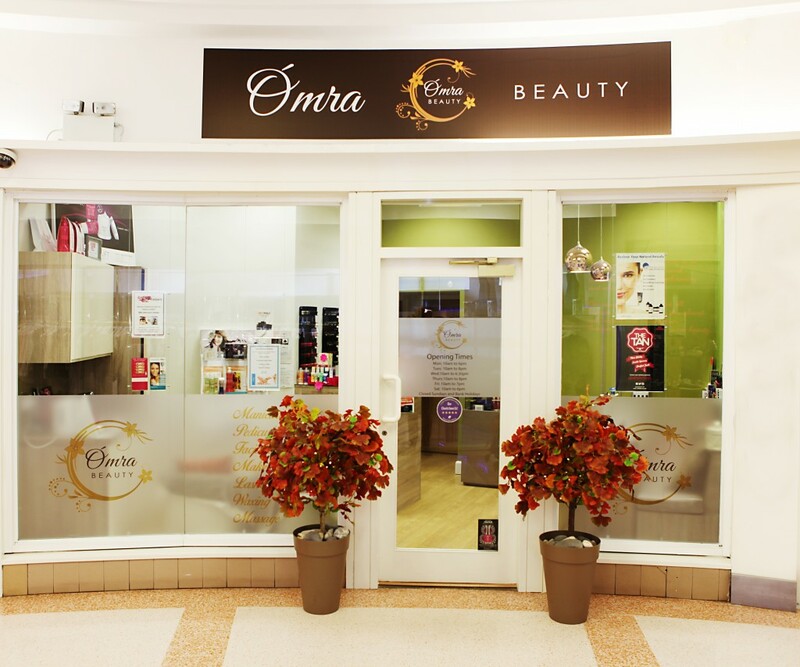 Omra Beauty offer a full range of beauty, body & holistic therapy for both men and women. 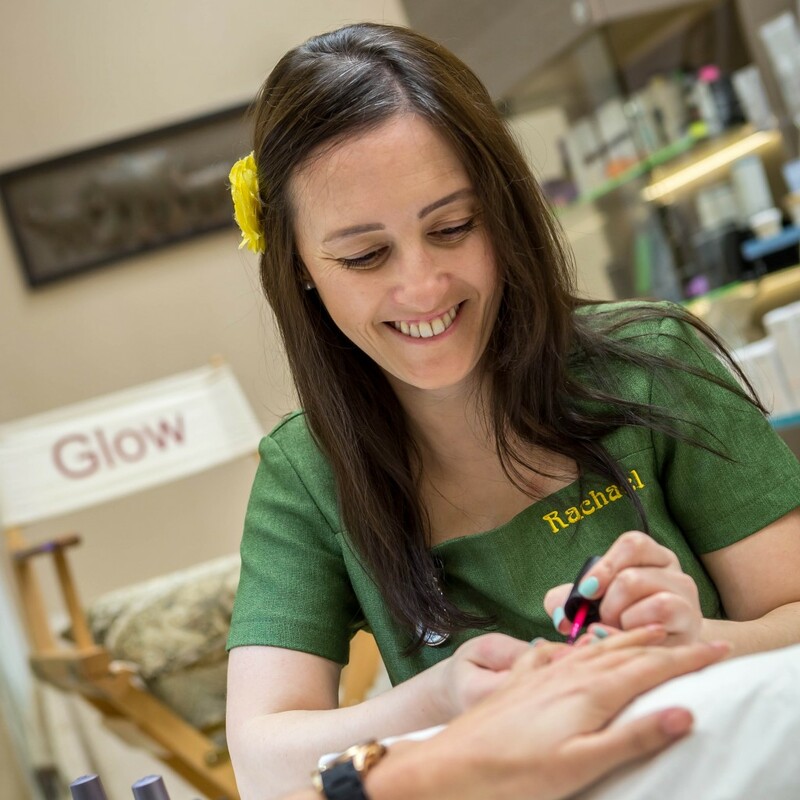 Relax in our purpose-built salon, as our team of highly qualified professional therapists look after your every beauty need. 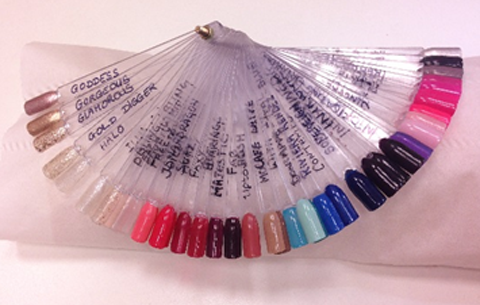 We specialise in Makeovers using award-winning make up brand Glo Minerals. We also offer all the usual beauty treatments including Spray Tan, Facials, Waxing, Threading, Tinting, Brow Shaping, Lashes, Manicures/Pedicures, Massage, Megawhite Teeth Whitening, Holistics, Ear Piercing. Replenish your skin with a choice of facials using Payot or Glo Therapeutics to target and repair specific skin concerns. Glo Therapeutics also offer a range of facial chemical peels.